Inspired. That was my word for this year and after attending The Breeze Local Heroes Awards on Thursday night at the stunning venue Manor By The Lake, I most definitely am. 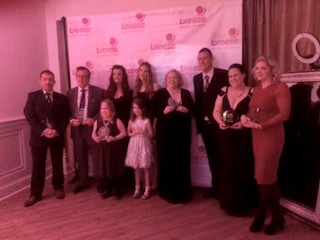 The awards ceremony was a red carpet, glittering awards ceremony where the brightest lights of all were the incredible finalists and winners themselves. 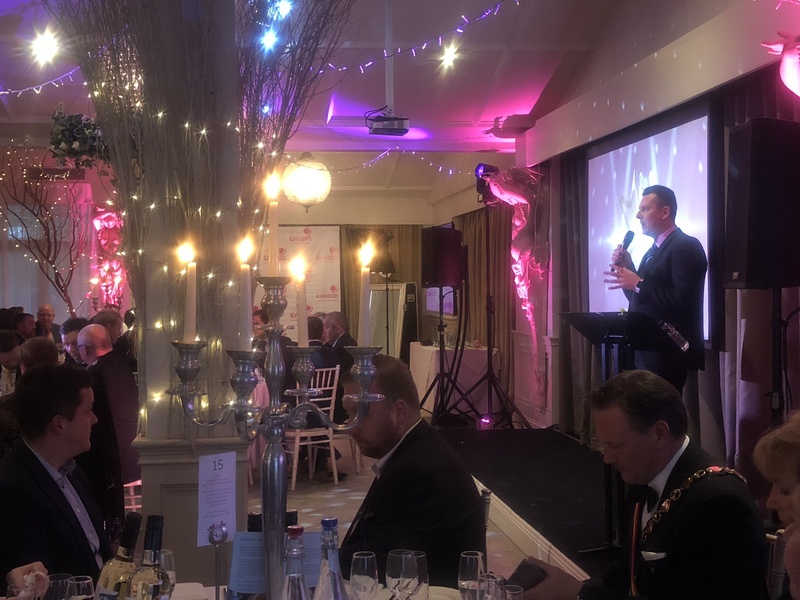 The Breeze Local Heroes Awards is sponsored by Nuffield Health, a leading not- for -profit UK Healthcare organisation, which has been caring for people for over 60 years. 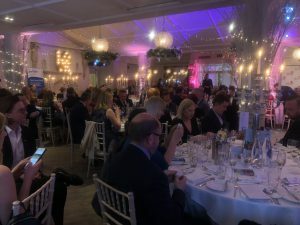 The Awards provide the opportunity to bring the community together to recognise unsung local heroes, who have gone that extra mile for the sake of others. This year saw a record number of votes and culminated in the crowning of 10 inspirational individuals for their outstanding achievements and contributions. The latest news in is that £2346 was raised on the night! 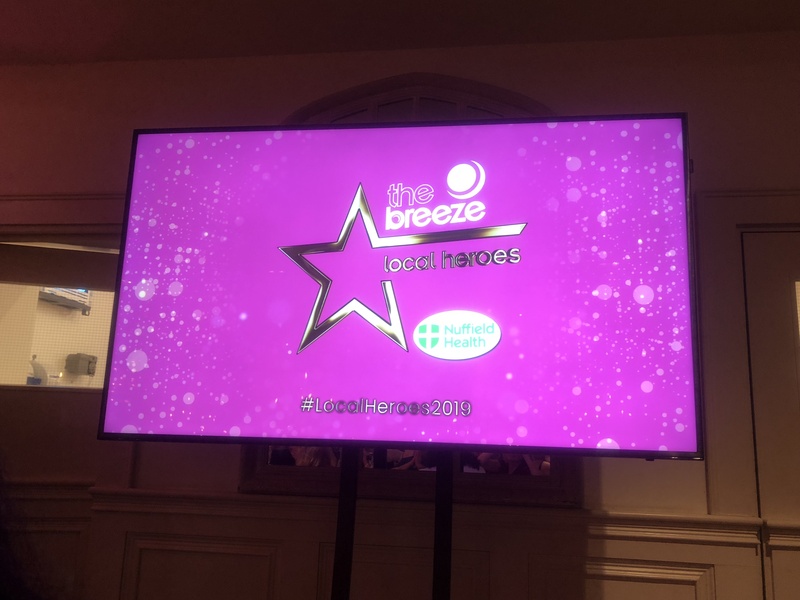 Beautifully hosted by Breeze presenters Craig Wright and Russ Wilcox and with a sumptuous three-course dinner and the best of live music, the evening was a real night to remember with the heart-warming stories of the finalists taking rightful centre stage. 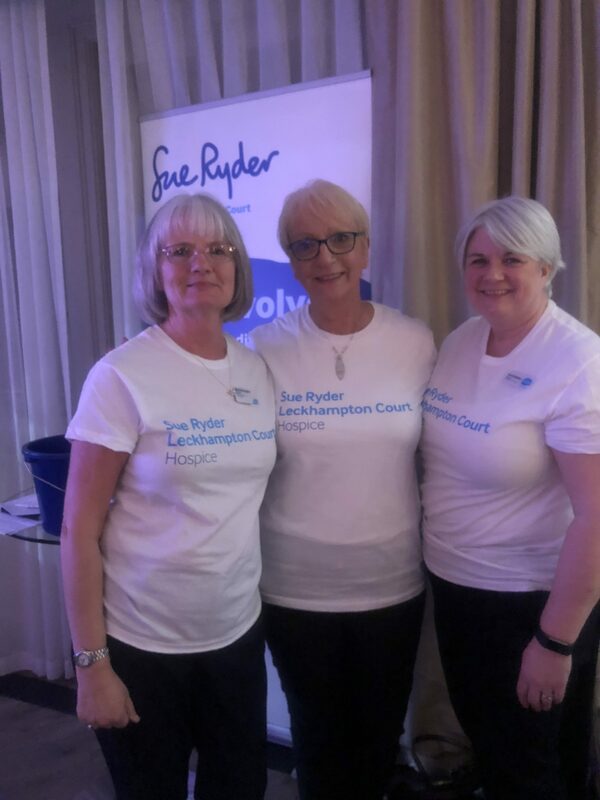 The Lady Janey blog proudly showcases and supports charities, organisations and individuals who selflessly go above and beyond any kind of normal service on day-to-day basis and yesterday’s Local Heroes Awards were no exception. Cin cin to all of the supporters, the organisers, the contributors, the sponsors and of course, most of all to the very worthy winners themselves! Here’s to you!